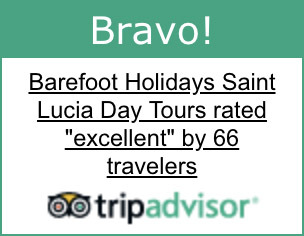 The prestigious World Travel Awards have received nominations for the very best travel companies in the industry and Barefoot Holidays St Lucia is named as one of eight nominees in the Caribbean’s Leading Destination Management Company (DMC) 2019 Category. 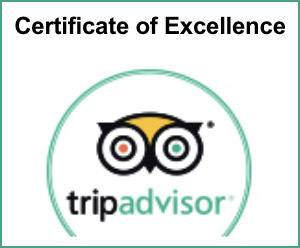 We were voted most popular Travel Management in the Caribbean by the World Travel Awards in 2012 and 2013, and will once again compete for the coveted prize alongside renowned travel companies in the region. Hailed as “The Oscars of the Travel Industry”, the World Travel Awards is recognised as the ultimate travel accolade and is regarded as the very highest achievement that a travel company could ever hope to receive. The awards are the most sought after in the industry with nominees selected by thousands of professionals from travel and tourism organisations worldwide. 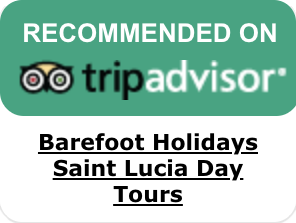 Barefoot Holidays St. Lucia is pleased to be recognised for its exceptional service and is honoured to have received this esteemed nomination once again. Winners are selected via an open voting system and spans a one month period which closes on 10th January 2019. 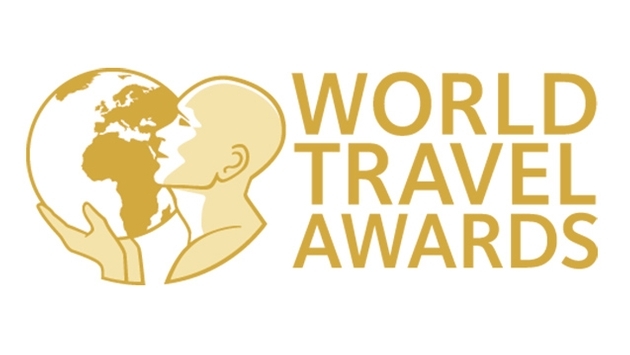 Visit the World Travel Awards voting portal at https://www.worldtravelawards.com/vote and cast your vote for us.